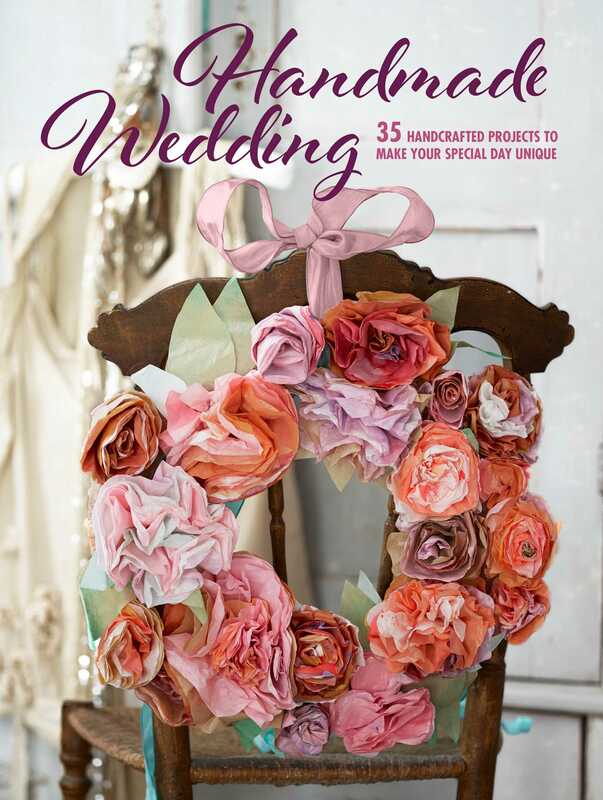 These 35 fantastic projects show you how to make your bouquet, table centerpieces, invitations, favors, and much more. Your wedding day is a fantastic opportunity to get creative and make beautiful items at a fraction of the cost of buying new, in a far more environmentally-friendly way, and all with your own handmade touch. Exquisite handcrafted invitations will be a pleasure for your guests to receive, while confetti boxes are great for storing rose petals. Make anemone centerpieces and a dramatic hydrangea garland to decorate your reception hall, and why not make your own bouquet with your favorite flowers or an everlasting giant paper rose that will really make a statement. Whether you are planning an intimate ceremony or a celebration for hundreds of guests, Handmade Wedding is packed with original ideas that you will love to make.